adidas has revealed the latest member of its Parley family. This time around the collaborative UltraBOOST dons a “Deep Ocean Blue” colorway. Inspired by the Marianas Trench, this Parley x adidas UltraBOOST welcomes an 85% Parley Ocean Plastic® Primeknit upper, the equivalent of eleven plastic bottles seized from coastal communities and beaches. 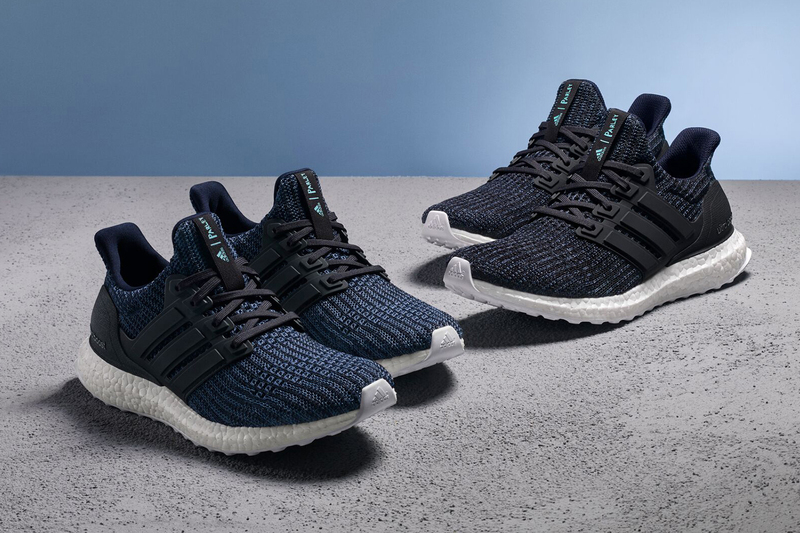 The forthcoming release has also been named the official shoe for adidas’ largest event series, Run For the Oceans 2018, which sheds light on running communities and the fight against marine plastic pollution. The Parley x adidas UltraBOOST “Deep Ocean Blue” will retail at $180 USD and arrive on June 20 online. The collaboration will hit stores worldwide on June 27 at select retailers.